The newest owners of the 1850s mansion in Boylan Heights are making moves to turn it into a boutique hotel. Located at the edge of the neighborhood at Boylan and Mountford Avenue, the hotel is in a great location and offers a unique stay. The owners are currently going through the rezoning process and if that goes as planned, renovation work will take place after that. 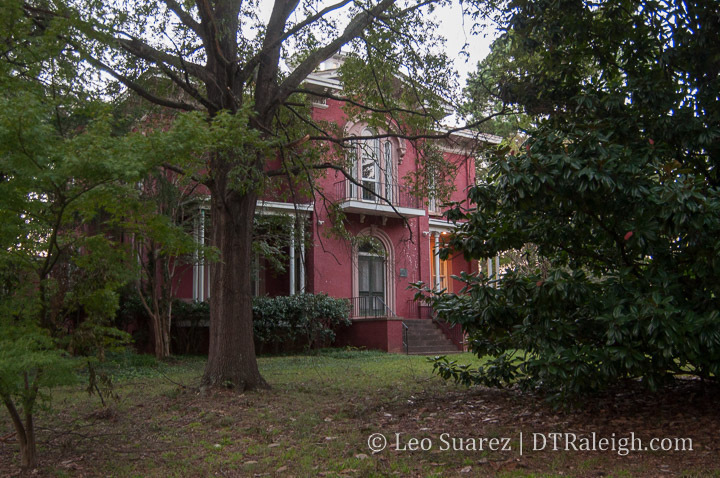 What a great way to save some of Raleigh’s historic houses on the edge of downtown. I’m excited to see it finished one day. Follow the progress and see some great photos of the interior on their Instagram page.